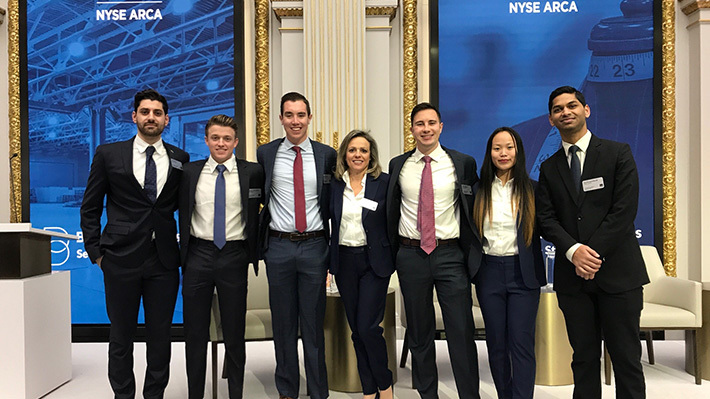 Six LeBow College of Business Finance majors enrolled in Applied Portfolio Management, the class that manages the Dragon Fund, pitched two stocks owned by the Fund at the Benchmark Investor Symposium, Best Ideas for 2019, in New York on Jan. 22. Students Dean Blank, Maxwell Goldstein and Soham Mukherjee, who cover the technology sector in this class, pitched cybersecurity stock Proofpoint and touted the merits of cybersecurity. Rachel Bliss, Jason Hahn and John Warkala who represent the Financial sector in class, pitched Global Payments, and spoke about why they believed the payment processing industry was a good investment choice. 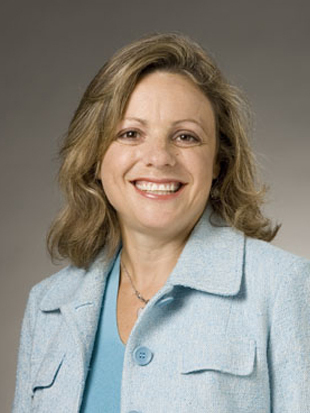 Associate Clinical Professor of Finance Diana Sandberg teaches this class and explains that she divides the students into groups and each group is responsible for a sector of the economy. Other sectors students currently cover in this class include energy, industrials, materials, health care, real estate, utilities, consumer discretionary and consumer staples. The Dragon Fund students represented the only student-run fund that participated in this conference. At the end of the day, Sandberg was invited to join Kevin Kelley at the closing bell ceremony. Read Now: Philly.com also covered this story. For 10 years now, the Drexel LeBow students who manage the Dragon Fund have made stock picks that have performed better than ones made on Wall Street.